Lead sponsors Memorial Health, Tate Law Group, Vaden Automotive Group, Savannah Morning News and WTOC are proud to offer show attendees an incredible lineup at the Southern Women’s Show, returning for its 14th annual year on March 24-26, 2017. The schedule includes an exciting weekend featuring one-of-a-kind shopping, fashion shows, cooking demonstrations, health screenings, DIY workshops, makeovers and so much more. 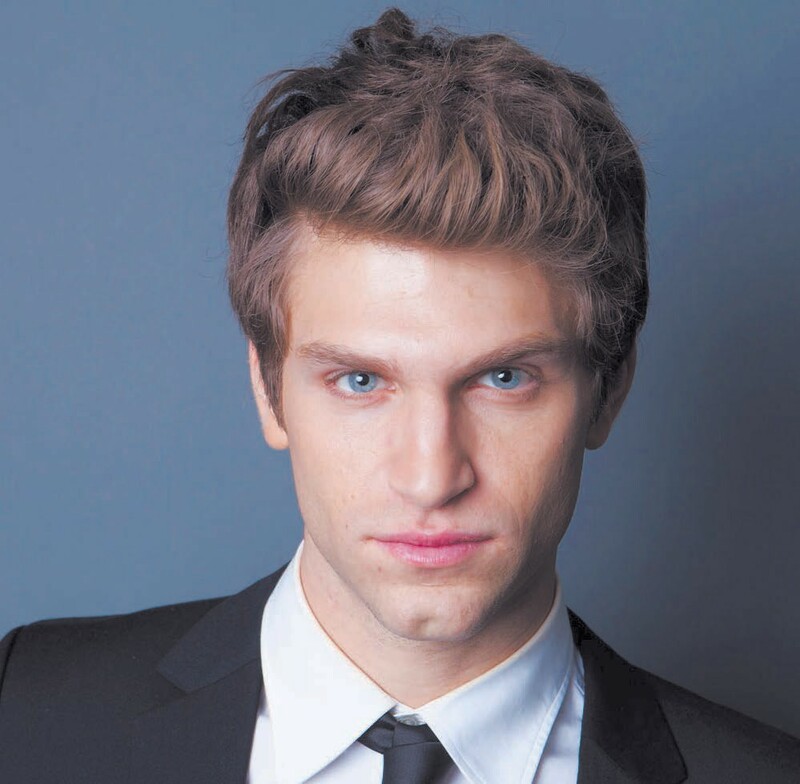 In addition, Pretty Little Liars star, Keegan Allen, will be this year’s celebrity guest to wrap up the retail and action-packed extravaganza on Sunday, March 26, 2017, at 1 p.m. on the Fashion & Entertainment Stage. Have your cake and eat it too! Join Gigi’s Cupcakes of Savannah at the Fashion & Entertainment Stage for a complimentary mini cupcake bar during Girls Night Out. Complimentary blowouts and styling from Roots Southern Salon. Free glass of Little Black Dress Wines (with printed coupon). Fun at the braid bar from Roots Southern Salon. Mother-Daughter lookalike contest Special painting class with Painting with a Twist. Advanced tickets are available online at www.SouthernWomensShow.com. For updates Facebook by searching @Southern- WomensShowSavannah or on Instagram @SWSSavannah.